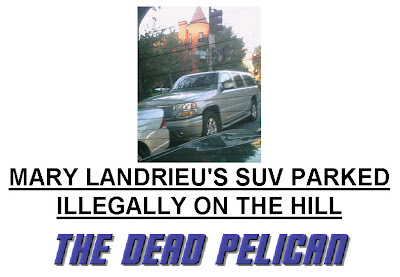 politico's shenanigans unit posts (see link) a photo of louisiana senator katrina mary landrieu snellings' sport utility vehicle illegally parked in a washington, d.c. no-parking zone. politico swears that although cropped out of the photo, immediately to the right of katrina mary's suv is a "no parking" sign. this is not the first time that katrina mary has exhibited such a cavalier attitude towards motor vehicle law. 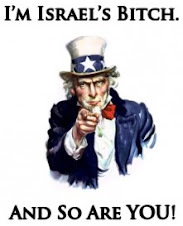 laws that us commoners are ticketed and/or have our vehicles booted or towed for violating across louisiana and the united states everyday. in this video added to youtube by the katrina mary senatorial re-election campaign in late march or early april 2008, katrina mary can be clearly seen apparently violating La. RS 32:295.1 B.